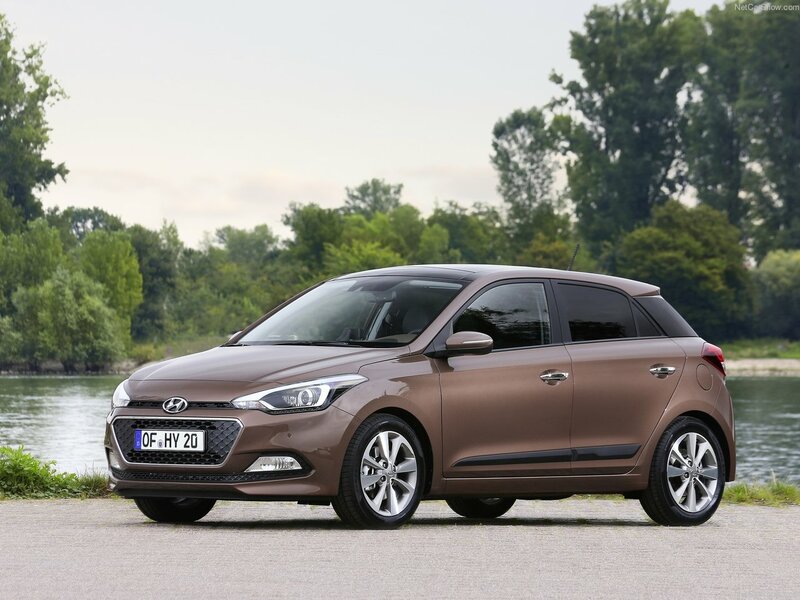 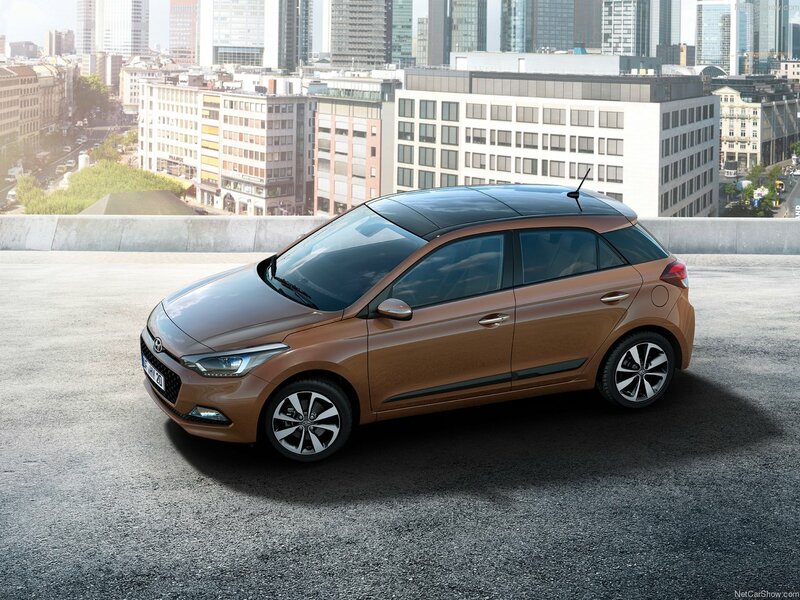 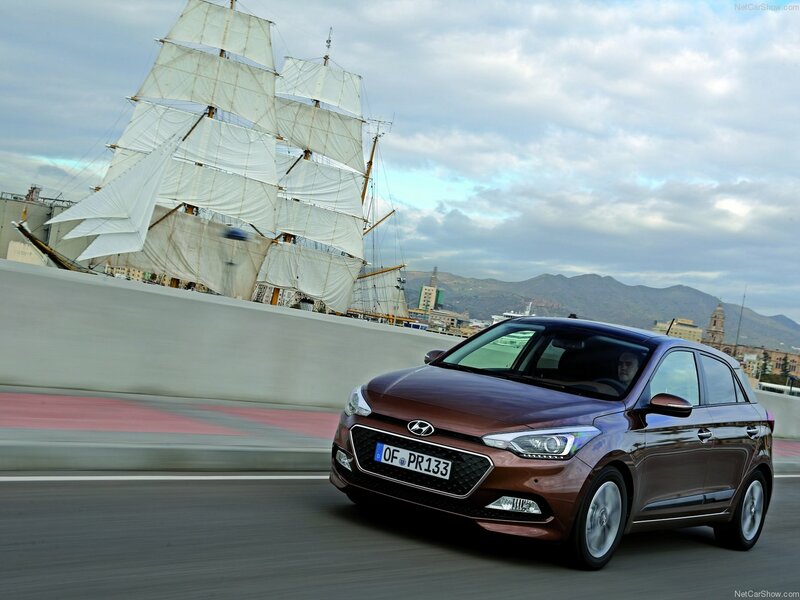 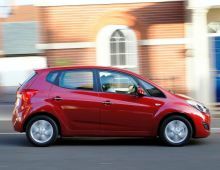 The i20 has an elegant and refined look with some amazing sporty exterior details. 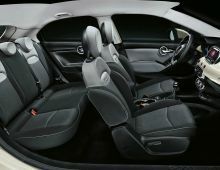 This vehicle has been designed to provide passengers with maximum space for optimal comfort. 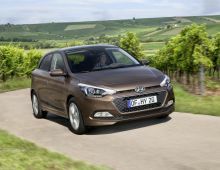 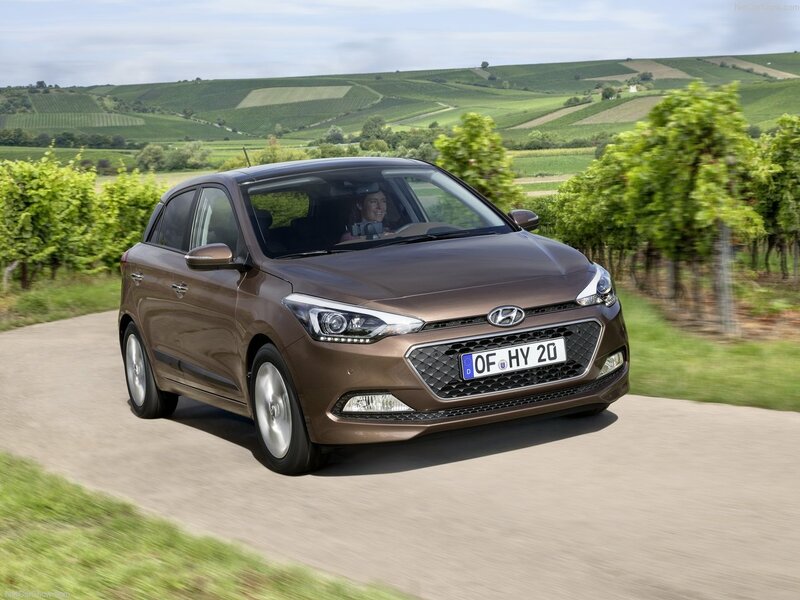 The new i20 is even better than its predecessor in terms of driving, delivers low CO2 emissions and is incredibly impressive in terms of fuel economy. 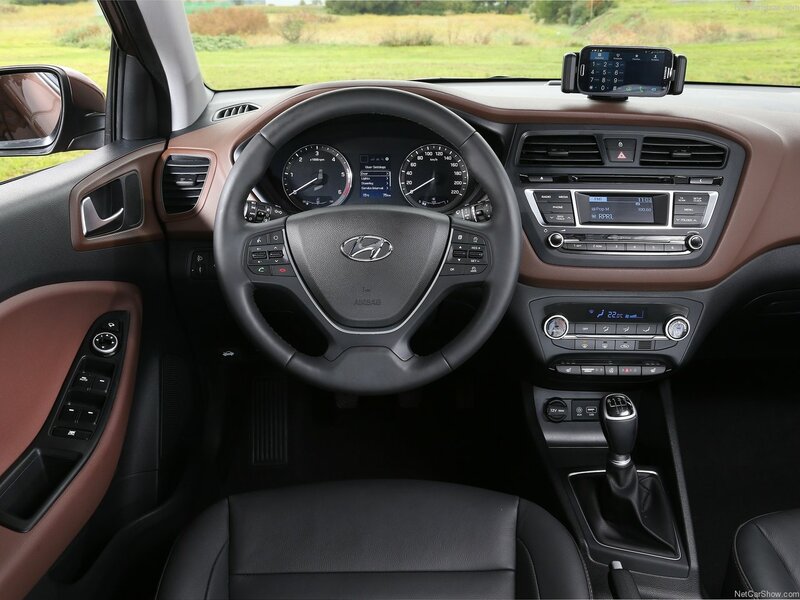 This vehicle has many innovative gadgets. Indeed, the i20 is full of new technologies to meet the growing demand of the 21st century driver. 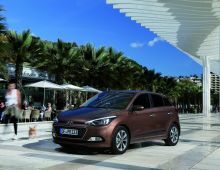 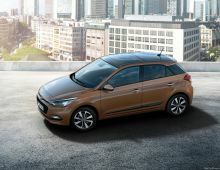 For example, the i20 is packed with connectivity with voice recognition, Parking Assist, allows you to connect media, etc.